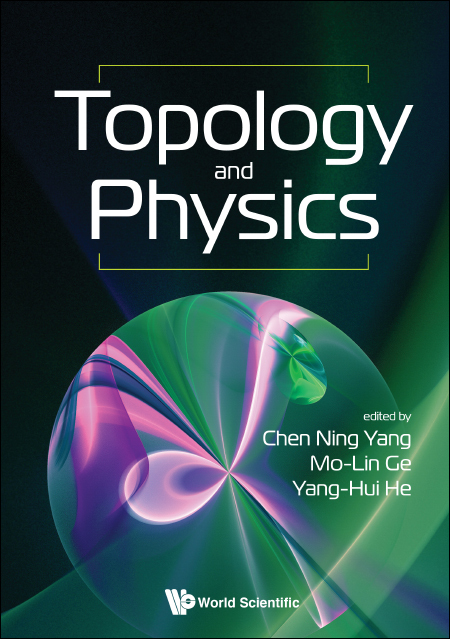 World Scientific is proud to launch this significant volume covering the interactions between topology and physics, with contributing chapters from an assembly of grand masters in the field. We hope that this book will serve to inspire the research community. The launch of Topology & Physics is dedicated to the memory of Sir Michael Francis Atiyah who co-chaptered the ‘Complex Geometry of Nuclei and Atoms’ before he recently passed away. Best known for his co-development of topological K-theory and the Atiyah-Singer index theorem amongst other outstanding contributions to geometry and topology, Sir Michael’s work has had great influence in fields beyond mathematics, extending to aspects of theoretical physics such as quantum theory and general relativity. We are proud to have worked with him on this project, as well as for his editorial work on three editions of World Scientific’s Field Medallists’ Lectures. The launch will include an introduction and Q&A hosted by editor and City University Professor of Mathematics, Yang-Hui He, and chapter contributors Professor Minhyong Kim of the University of Oxford and Professor Nick Manton of Cambridge University. Also available will be discounted copies of PT: Symmetry: In Quantum and Classical Physics which includes contributions from City University Professor of Mathematical Physics, Andreas Fring.